This is a great solo tripping canoe for lakes and rivers of all types. 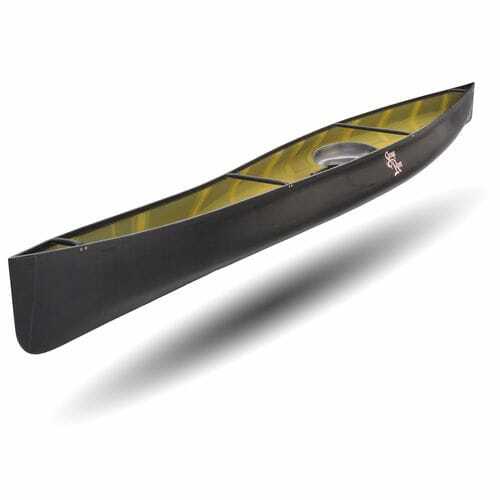 The sleek lines and light weight makes it probably the fastest tripping cruising canoe of its kind. It is also suprisingly stable and the extra volume above the water line gives the Blackwater a great secondary stability for leaning and carving turns while going through class II whitewater. It also meets the specs for the stock racing class. 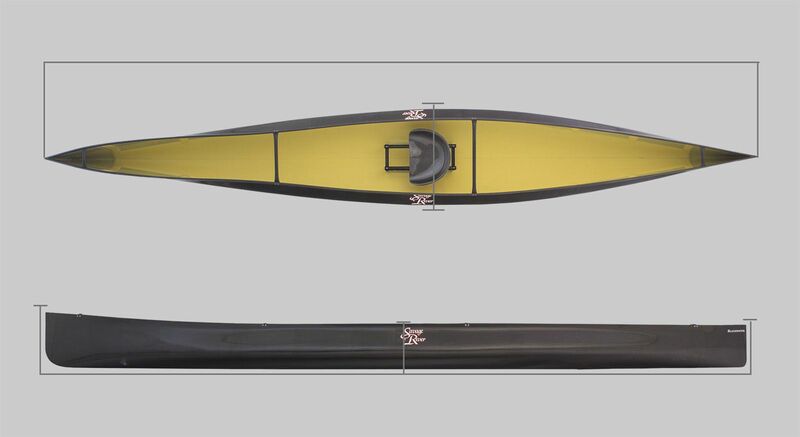 The tucked in gunwales makes for a comfortable paddling and the flared bow sheds the water on choppy lakes and whitewater. At the end of the day its light weight makes it an easy carry back to the car or cottage. Whether a quick trip around the lake for a workout, a day of fishing, or a week long wilderness trip the Blackwater is a great boat of choice.